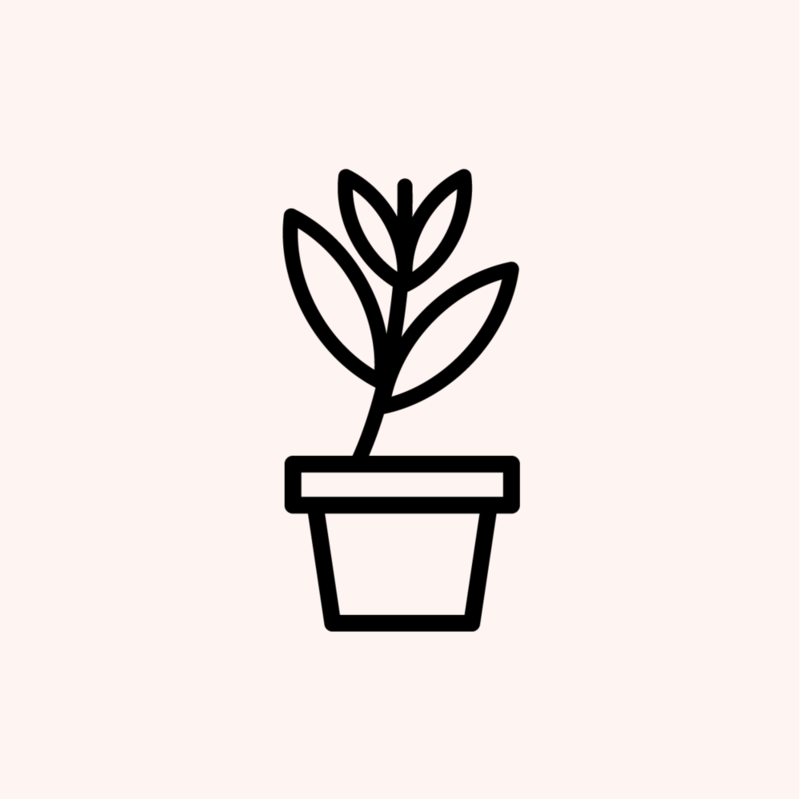 READY TO INVEST IN POTTED PLANTS? Here's the easy way to make a sustainable choice. 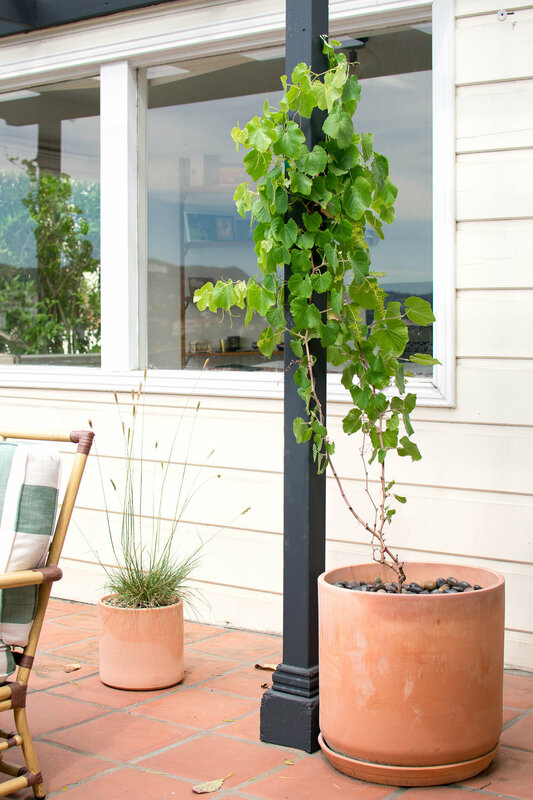 So many Californians throw out their potted plants every single year...why? Local stores are full of options that struggle to survive here. 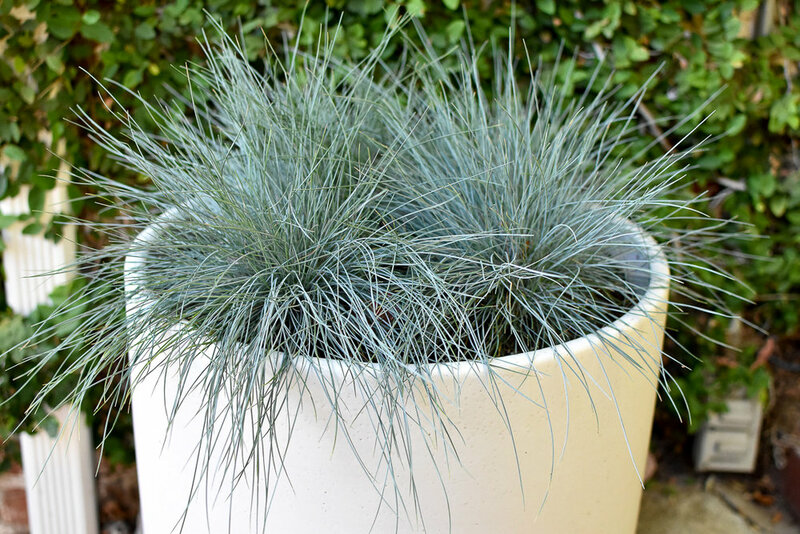 It's too easy to bring home a plant that doesn't make sense for your particular microclimate and sun exposure. And unless you have tons of time to figure this all out, you run the risk of placing plants where they're doomed to fail. That's why we created Native Potscapes, for our clients who desired a seamless introduction to beautiful California flowers, grasses, succulents and shrubs. Our method is proven to successfully introduce natives to a wide variety of Southern California landscapes. Simply purchase one of our packages, fill out a brief survey, and allow us to bring you a beautiful family of plants expertly selected for your space and your style. We'll pot them for you in your choice of simple ceramic planters, set them up for success and give you a fun 30-minute care lesson. We want you to love these plants for years to come. Prices include delivery, guidance, installation & styling. Looking for a more specific (or bigger!) arrangement of pots? Let us know what you’re thinking. ➞ Request a custom quote. Every outdoor space is different, with environmental constraints that directly impact the kinds of native plants you can successfully grow. Please fill out this quick survey so we can select the best plants for your Potscape. Your Native Potscape will be custom designed by a human—not a robot! Fall in love with California natives. 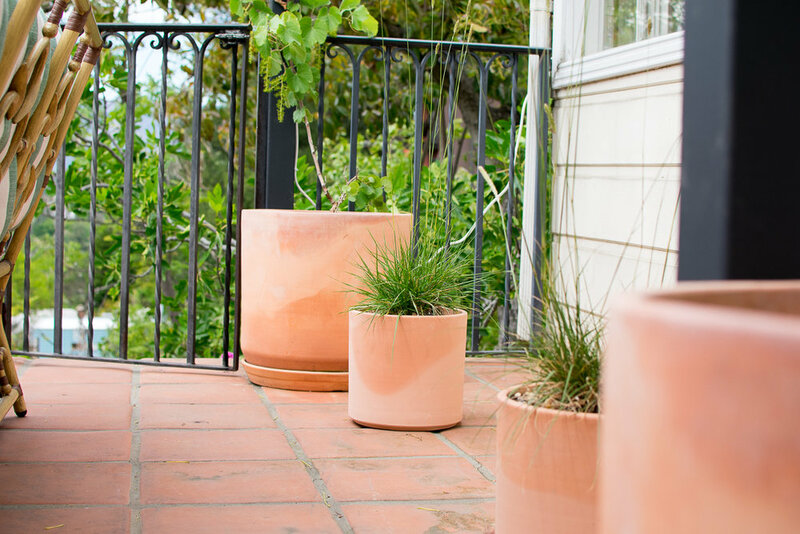 Our Natives arrive to you in minimalist ceramic planters, in your choice of matte white, terra cotta, glossy blue, or a mix of all three. 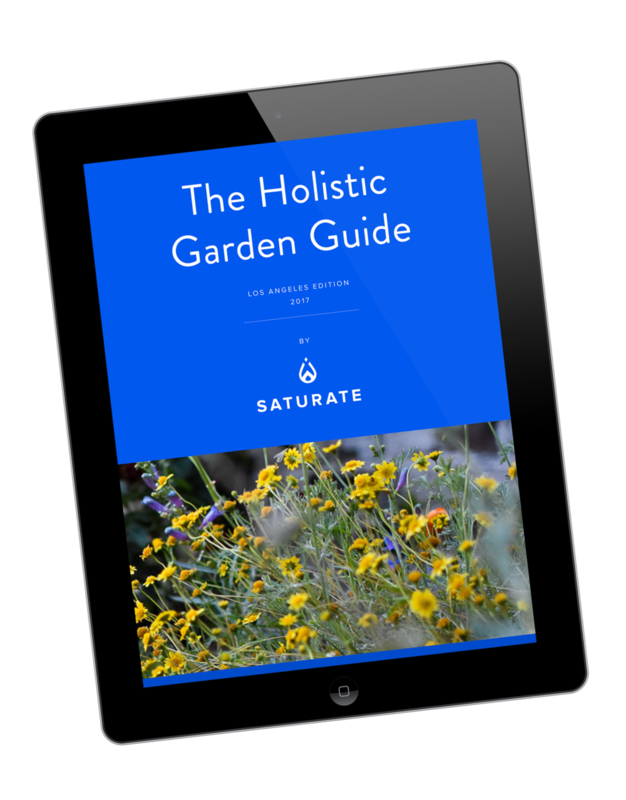 A Saturate Native Potscape is perfect for those who are new to gardening. After a fun session with your Field Guide, you’ll be thoroughly trained in how to care for exactly the plants you receive. We go the extra mile to make sure your high-quality natives find a home to thrive in your garden, rooftop or patio, creating a thoughtful, attractive arrangement that will lure your friends outdoors. Take 5 minutes to tell us all about your home and aesthetic preferences. Starting small or going big—we’ve got you covered. Look forward to a 30 minute lesson with your Field Guide! It’s cool if you didn’t take notes, your custom care guide says it all. 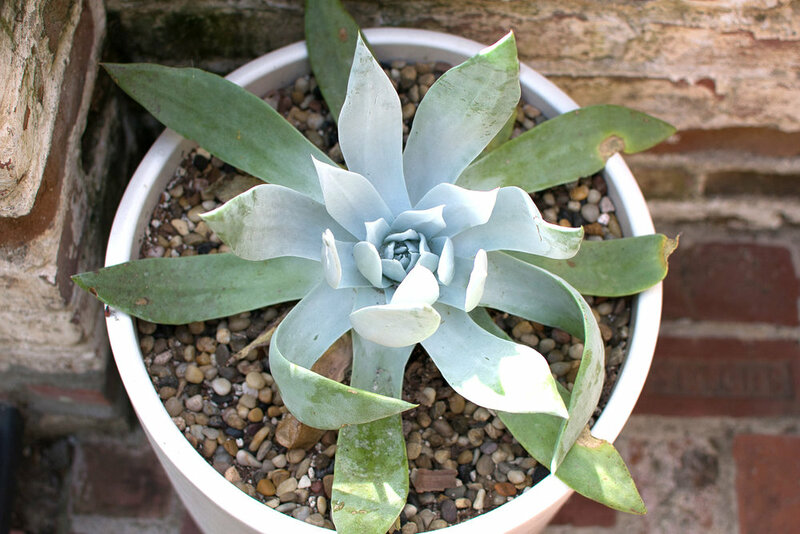 Order your Native Potscape now and receive a free XS California succulent! Available in Los Angeles, Ventura & Orange County. Prices include delivery, guidance, installation & styling. 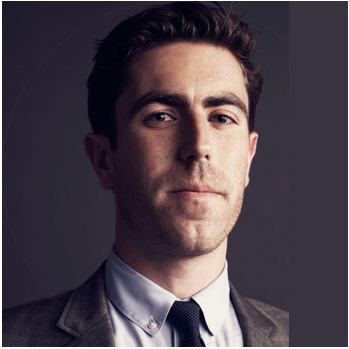 We’re a team of ecological experts and communicators who’ve been working closely with clients in Southern California for the past two years. Our mission is to guide the revival and restoration of local landscapes by making it effortless and fun for homeowners who care. SIGN UP TO ACCESS OUR FREE GARDEN GUIDE! Want to know more about our holistic method? This simple, beautiful guide empowers you to identify what's gone wrong in your garden and what you can do to fix it. Thank you! Check your inbox to start reading your garden guide!